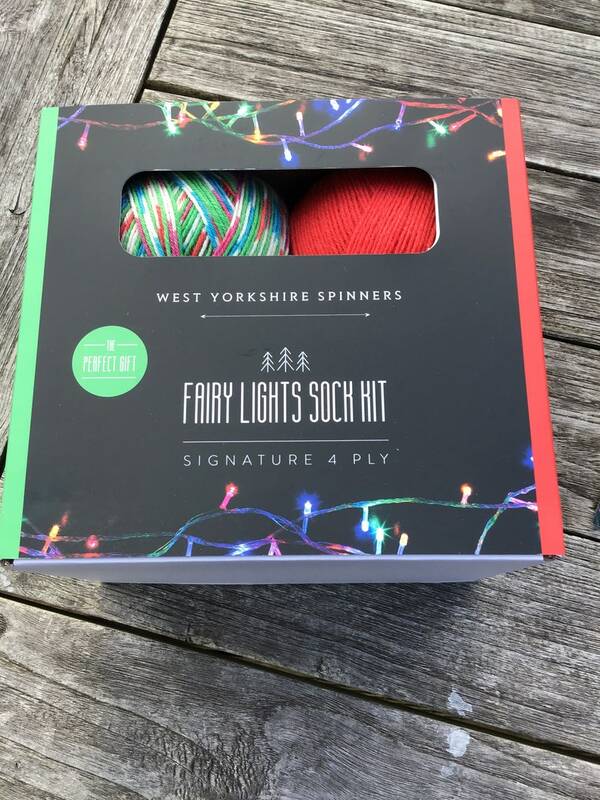 The limited edition Christmas WYS Signature 4 ply Fairy Lights Sock Kit makes the perfect gift for twinkling toes. 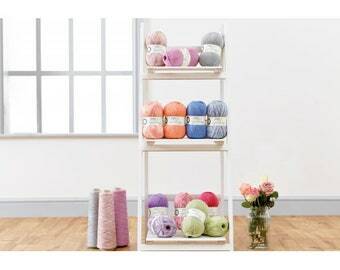 The two balls of yarn in the kit are reared, sheared and spun in Britain. The wool content contains 35% luxurious Bluefaced Leicester making it one of the most sumptuous 4 ply products on the market.